Terry Bigley, Larry Burks, Joseph Campbell, Dan Fallon, Billy Goodson, Gary Hall, Joe R. Jones Sr. , A. J. Longoria, Bill Lucas, James McGowan, Deborah McKee, Mike Regan, Bob Roberts, Lonnie Vessel. 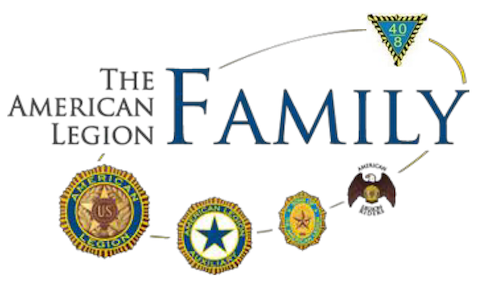 Post 379 is a powerful post with several of its members making significant contributions The American Legion. However, this list only contains members who have made contributions at the district level and/or higher. Post 379 is consistently among the top two largest, if not the largest, posts in Texas with an unusually strong Americanism program. Sometime during October 1963, the superintendent of the Bedford School System, Omar Carrothers, reached out to other community veterans to meet with him to discuss the possibility of chartering an American Legion Post. On 21 August 1964, Omar along with nineteen other future post members met at Stonegate Elementary School in Bedford to discuss how to make the newly conceived post come to life. On 01 October 1964, the post received its Temporary Charter and began having its general membership meetings at the Bedford Boys Ranch activity center. 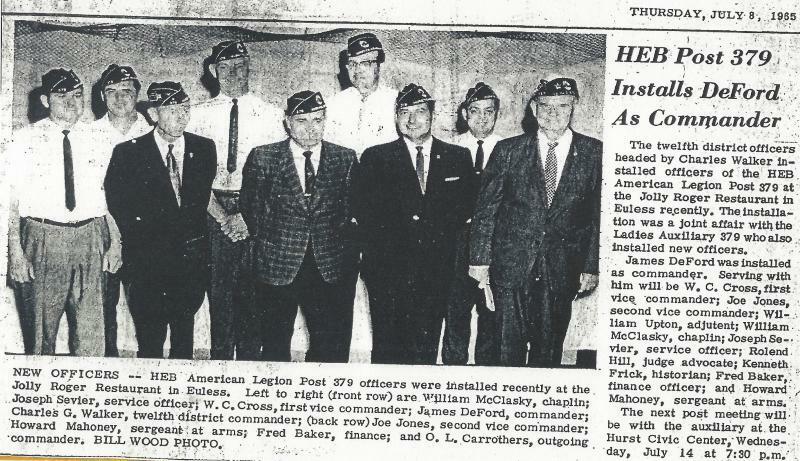 In 1966, post members began renting a building on Highway 10 in Hurst and on 02 March 1967, Hurst Euless Bedford Post 379 received its Permanent Charter, electing Omar as the commander and William Upton as the adjutant. 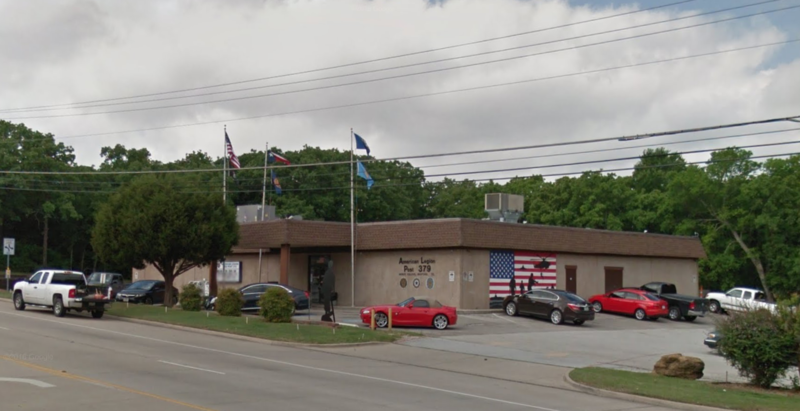 On 27 March 1969, Post 379 received its Certificate of Incorporation from the Texas Secretary of State, on 27 November 1969, the Constitution and By-laws were approved by the Department of Texas and also in 1969, post members purchased a building located at 336 W. Hurst Boulevard in Hurst and across from the Kelly-Moore paint factory. Voiture Locale 1185 is the chapter of the Forty & Eight associated with Tarrant County, the Sons of the American Legion Squadron 379 was chartered on 25 May 1983, the American Legion Auxiliary Unit 379 was chartered on 16 October 1986, and the Post 379 chapter of the American Legion Riders was formed in 2009. Post 379 and Squadron 379 are both the second largest in their respective categories in the Department/Detachment of Texas while..
During the late 1970’s, the post acquired property at its current location and began construction on a new building in 1982. In the August 1984 issue of 'The American Legion magazine', 379 was recognized as the post of the month. In 2008, TEXALPA (The Texas American Legion Press Association) began presenting the Dan Fallon Award for the best Post website in the department. The purpose of TEXALPA is to foster publications and advance the standards and practices in communication with “The American Legion, Department of Texas in the department, divisions, districts, and posts, in their Auxiliary, Sons of The American Legion, or affiliated organizations as may be represented by the membership. TEXALPA objectives: - To.. 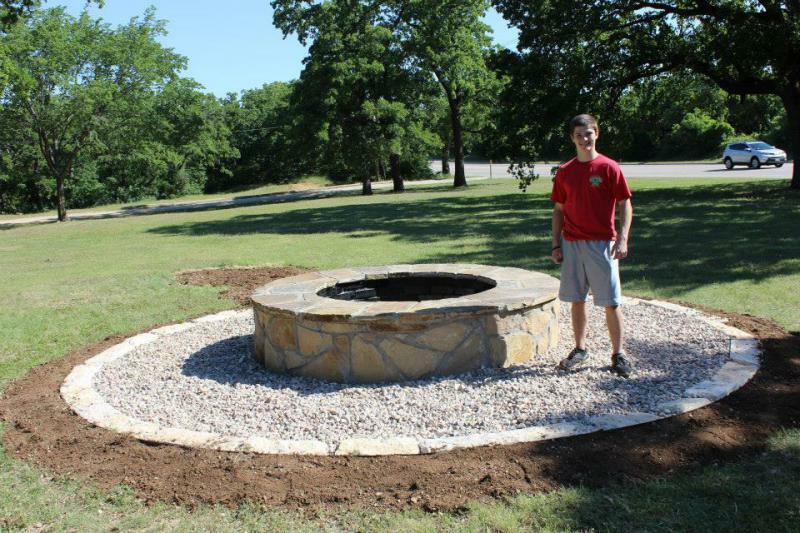 In 2009, the National Eagle Scout Association established the Glenn A. and Melinda W. Adams National Eagle Scout Service Project of the Year Award to recognize valuable service of an exceptional nature by a Scout to a religious institution, a school, community, or other entity. 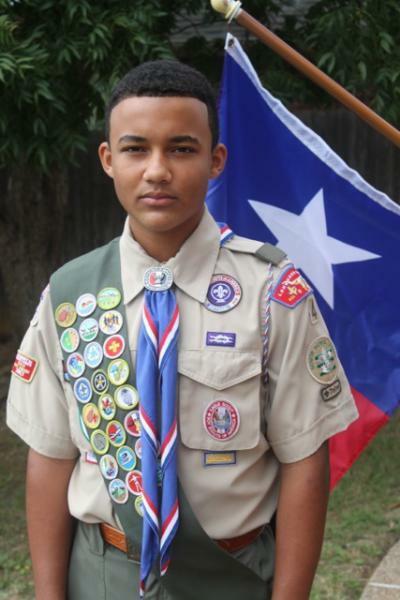 The award recognizes the Scout for his Eagle Scout leadership service project, which is part of the requirements for earning the Eagle Scout Award. 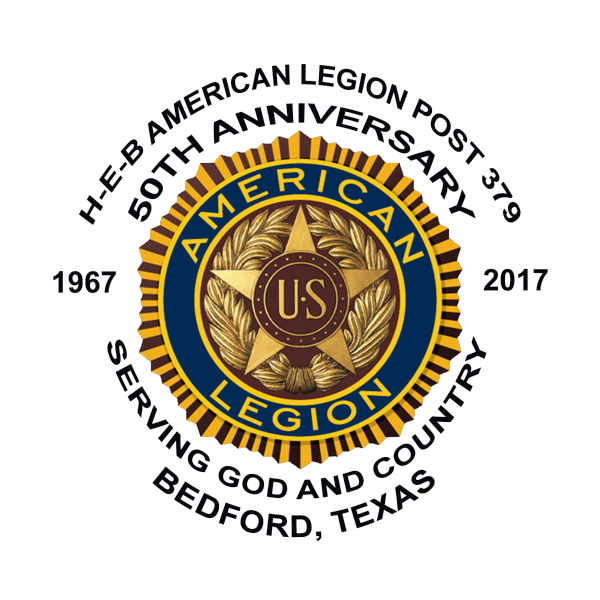 Each year, local councils select a..
Post 379 celebrated its golden anniversary on 02 March 2017 and looks forward to celebrating The American Legion’s centennial anniversary in 2019. During the contest period, Isaac was a high school senior from Flower Mound. 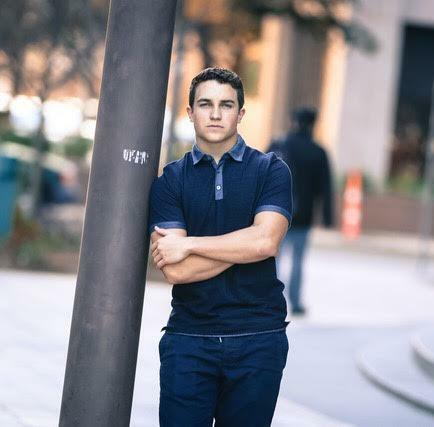 He is a 2-year letterman in football and basketball, and has competed nationally in speech and debate, winning championships in original oratory and dramatic interpretation categories. Isaac also plays drums and piano and enjoys mountain biking, dirt biking and competing in Spartan races. Isaac's 2017 Oratorical Competition History - Post Level – 03 December 2016 at Post 379 in Bedford. Isaac was..
During the contest period, Joey was a junior at Colleyville Heritage High School. He was also a registered AP student, and a member of the National Honor Society, the student council, the robotics club, the football team, and the German club. He has lettered in strength training and marching band. Joey is on track to depart high school as a State Foundation STEM Endorsed Graduate, an AP Scholar, and a Community Scholar Ambassador. He plans..